This post was reblogged from The U.S. 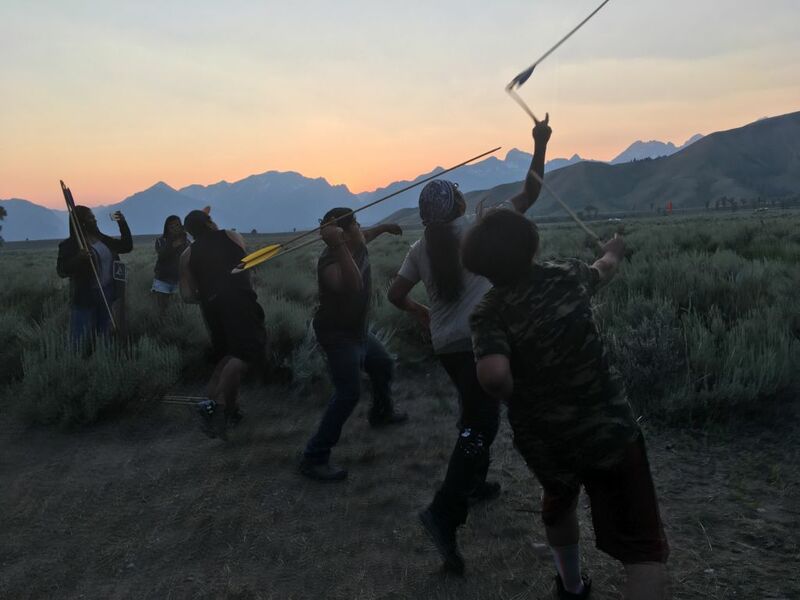 Fish and Wildlife Service (USFWS) blog on Medium. 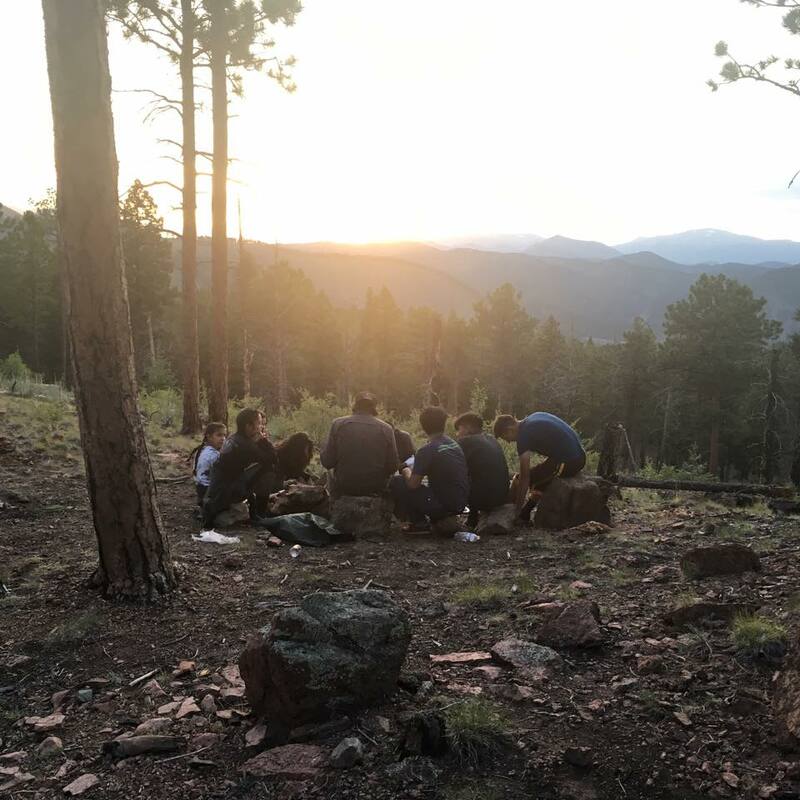 The Groundwork Denver Green Teams spend their summer embodying environmental stewardship through their work, visiting public lands to do service work, all while exploring nature. 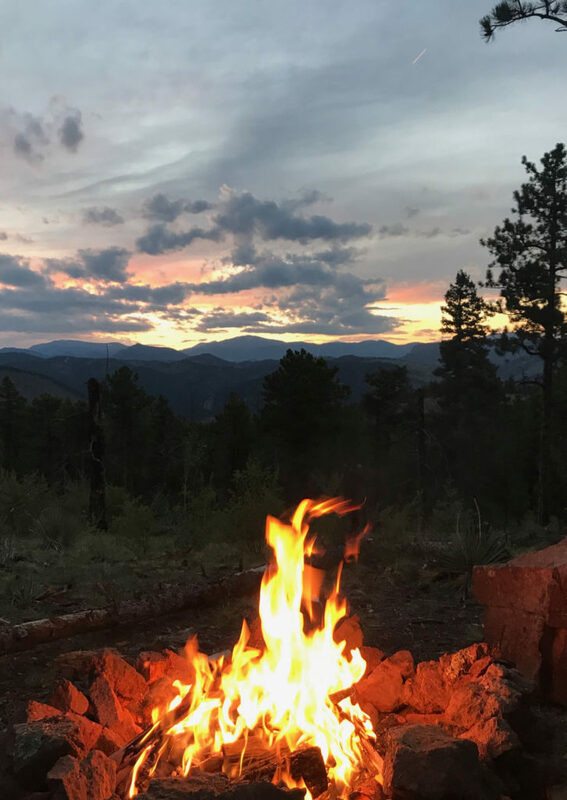 The camping trip at Buffalo Creek in the Pike National Forest concluded a day of doing trail maintenance with COMBA, the Colorado Mountain Biking Association. The U.S. Fish and Wildlife Service participated and engaged with students in a photovoice project during their trip. The USFWS is dedicated to the conservation, protection and enhancement of fish, wildlife and plants, and their habitats. Article by Gabrielle Roffe, U.S. Fish and Wildlife Service, Lakewood, Colorado. Photo by Shane Wright, Groundwork Denver. “We are nature… what are we without nature? Together, regardless of race and culture and all that. 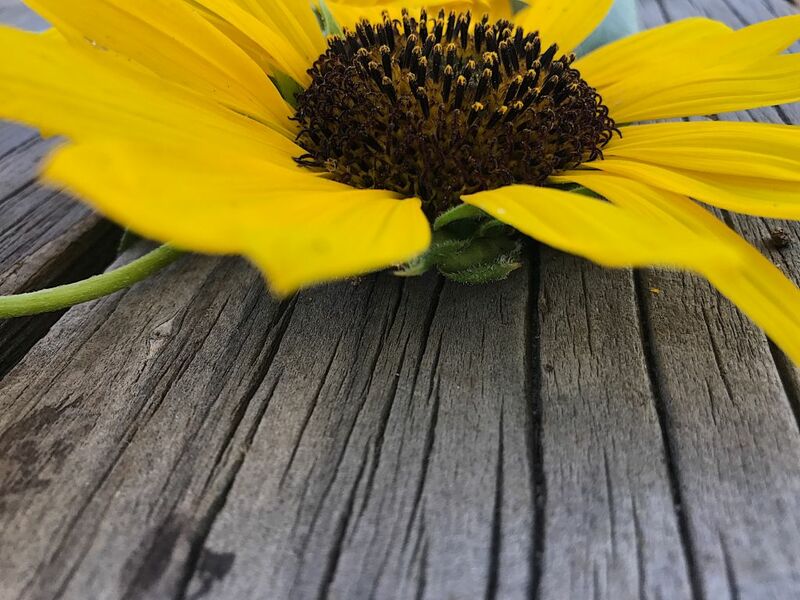 I mean it’s pretty self-explanatory.” Magali Rocha, age 19, Groundwork Denver Green Team Youth Supervisor. U.S. 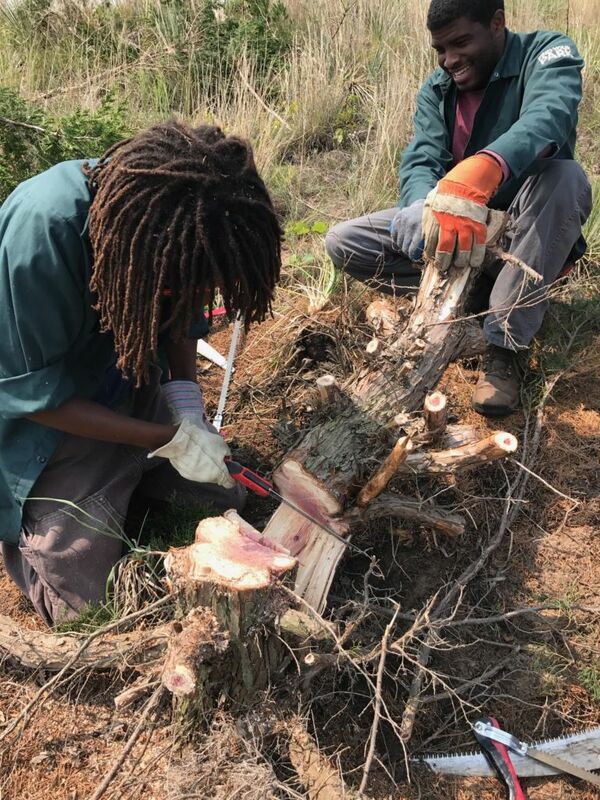 Fish and Wildlife Service aims to meet people where they are and connect diverse audiences with nature in new ways through our Urban Wildlife Refuge Initiative and community engagement programs. Urban areas that may otherwise look like concrete jungles are thriving with diversity from the standpoint of nature as well as people. It is crucial that everyone knows they have a voice, so we created a platform where people can show us how they connect to nature in urban areas and beyond. 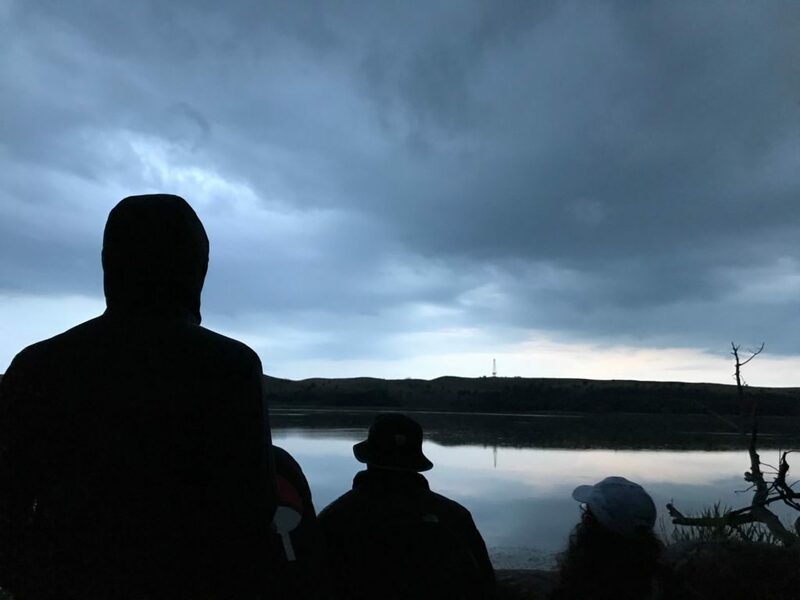 This summer, high school students from the Denver Metro area working with Groundwork Denver (GWD) helped show us what nature means to them. Photography was the medium through which they could have the most powerful voice while crossing generational, cultural and racial barriers. Photo by Asnoldo Benitez, Groundwork Denver. Photo by Magali Rocha, Groundwork Denver. “The reason I take photos is a way to show, I want people to see what I see. I think the best way is through my photos. It’s powerful.” Magali Rocha. 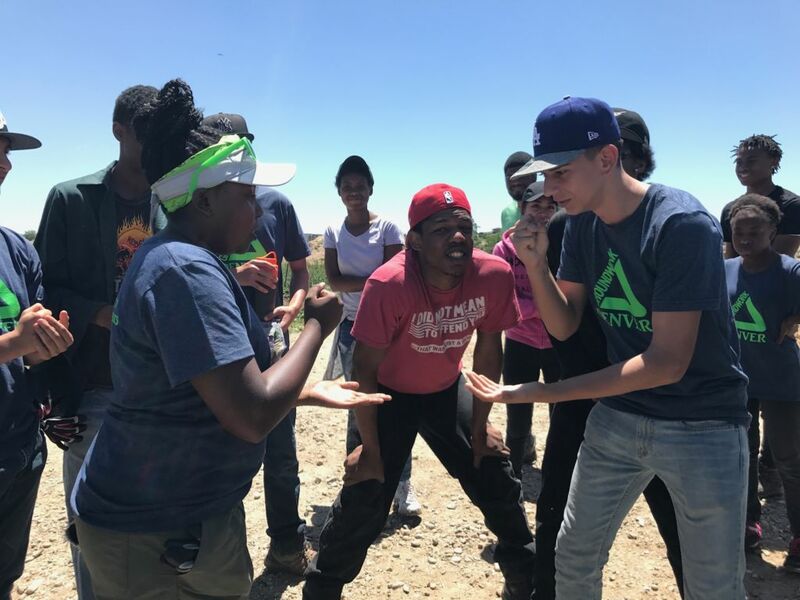 Both Magali Rocha, 19, and Braylen Aldridge, 25, were students with Groundwork Denver in high school and now mentor younger students as group leaders. They are joined by another Groundwork Denver Green Team youth supervisor, Jai Phillips, 23. Photo by Gabrielle Roffe, USFWS. This photo features group leaders Magali Rocha, 19; Braylen Aldridge, 25; and Jai Phillips, 23. Magali believes that to engage youth and connect them to nature, photography is invaluable. “I think the best way is pictures. I know that social media plays a huge role in how a lot of teens think. I know that when I share photos, a lot of people ask me ‘Oh, where is that at?’ and ‘That’s so cool.’ I think that once my friends saw me posting cool pictures of me being outdoors, they wanted to do the same.” Magali Rocha. Our #WeAreNature and #MyWild photo campaign aimed to do just that. We can learn a lot from our nation’s young adults, and here’s what they have to say. Photo by Magali Rocha, Groundwork Denver at Valentine National Wildlife Refuge, Nebraska. How does nature make you feel? “Peaceful, definitely peaceful,” said Magali. “ I just have a lot of respect for nature for how if it was uninterrupted, that it would just work perfectly, and it would benefit us too. Because we are meant to coexist with nature but every twist and turn we choose not to… I guess to be cool.” Braylen Aldridge. 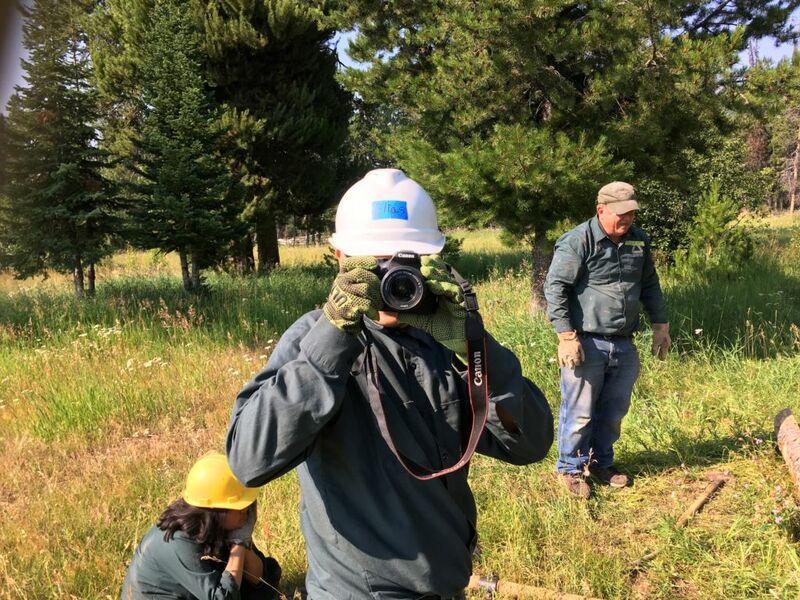 Students in the Groundwork Denver Green Team program spend the summer embodying environmental stewardship on public lands through projects focused on trail maintenance, invasive species removal, historic preservation, fire mitigation, and other habitat management practices. 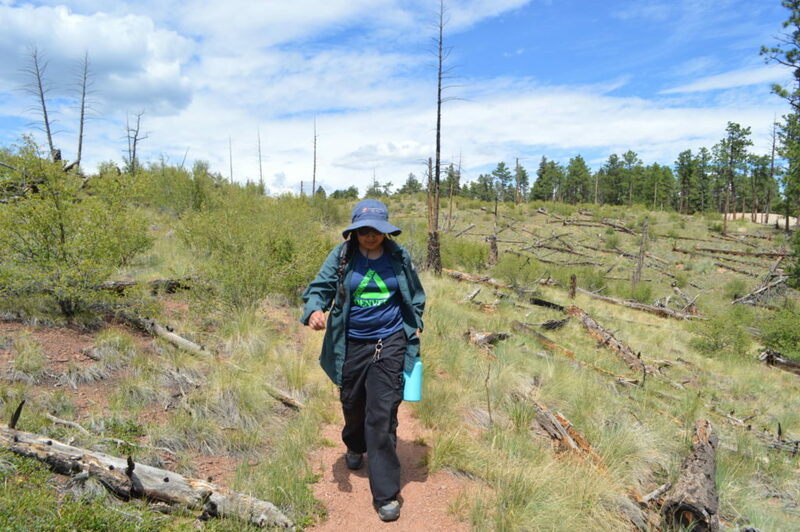 For many, it’s their first time experiencing public lands in-person and exploring nature beyond the urban environments where they live or grew up. Photo by Gabrielle Roffe, USFWS. Magali Rocha hiking. 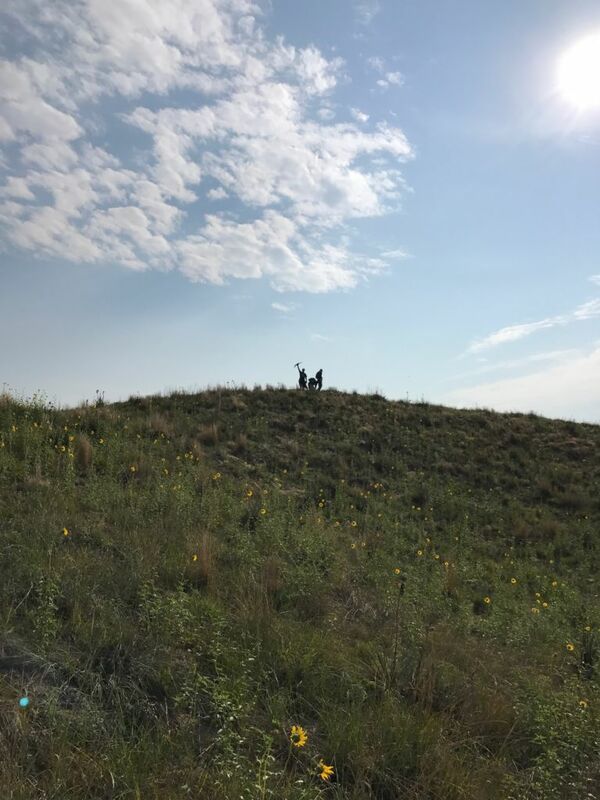 While the students are hard at work, they are also taking the time to explore nature on their public lands. From smelling their first vanilla-scented Ponderosa Pine, to camping for the first time and mountain biking, the students’ eyes were wide open with enthusiasm to explore and learn. Photo by Gabrielle Roffe, USFWS. 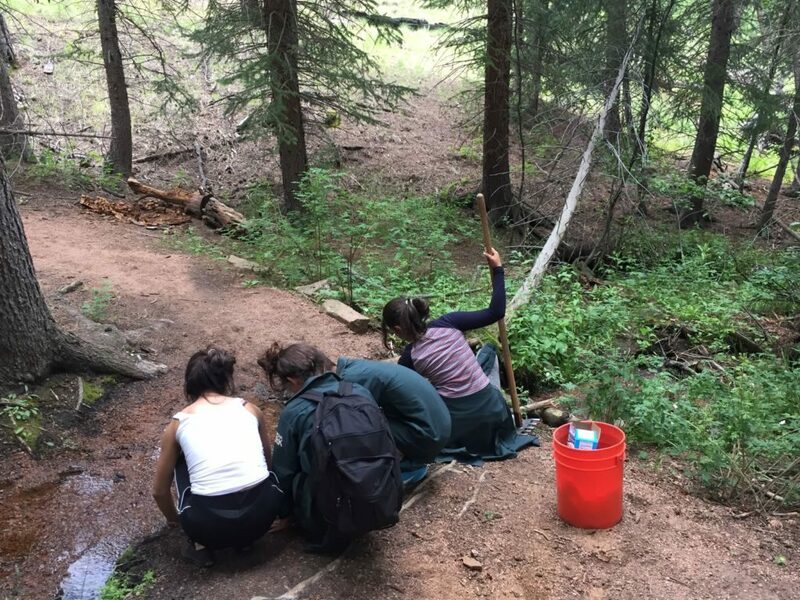 After a long work day doing trail maintenance, students stopped along the trail to play in the creek. They took off their shoes and splashed around in the crisp, cold water. “This is the most I’ve ever loved water before,” said one of the students. Photo by Gabrielle Roffe, USFWS. Photo of Braylen Aldridge. “It’s always nice to go into the mountains so you can see the scope of it all. When you are decently high up you can see the other mountains in the background, kind of like when you go to the beach and you are actually seeing the ocean. It looks painted to me, but it still looks really cool.” Braylen Aldridge. Photo by Magali Rocha, Groundwork Denver. Photo of Jai Philips and Green Team. 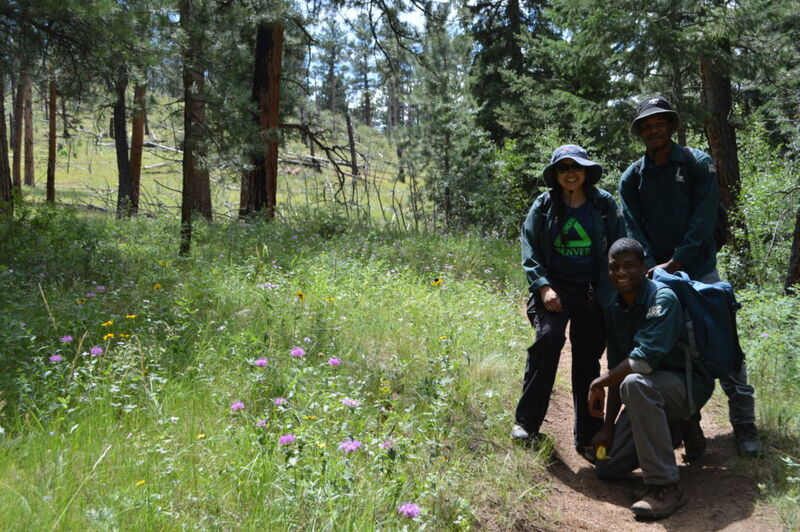 Through working on the land and exploring nature, Groundwork Denver youth employees also learn important life skills such as teamwork, leadership, and problem solving. They are growing and maturing through this program. #WeAreNature reminds us that we are all a part of the natural world. Being in nature is being a part of the unique plants, animals, and places that the USFWS aims to protect and conserve for the American people. Being a part of nature makes you feel wild. #MyWild is your story. It is ownership of what calls you to protect wild places in nature. It is unique to every individual. Through telling these stories, students began to shift their lenses. To see nature in a new way, to aim to capture it and personally define what it means to you, we can all have a voice and work on the behalf of wild places to ensure they remain healthy and captivating for future generations, because We AreNature. 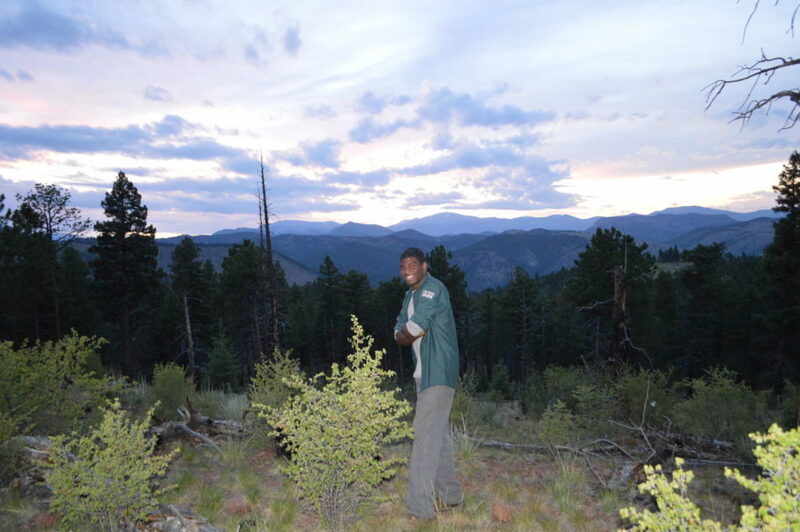 To learn more about Groundwork Denver and its youth program, visit www.GroundworkColorado.org or check out more photos from the #WeAreNature project. Article by Gabrielle Roffe, U.S. Fish and Wildlife Service, Lakewood, Colorado.